When "Do They Know It's Christmas?" 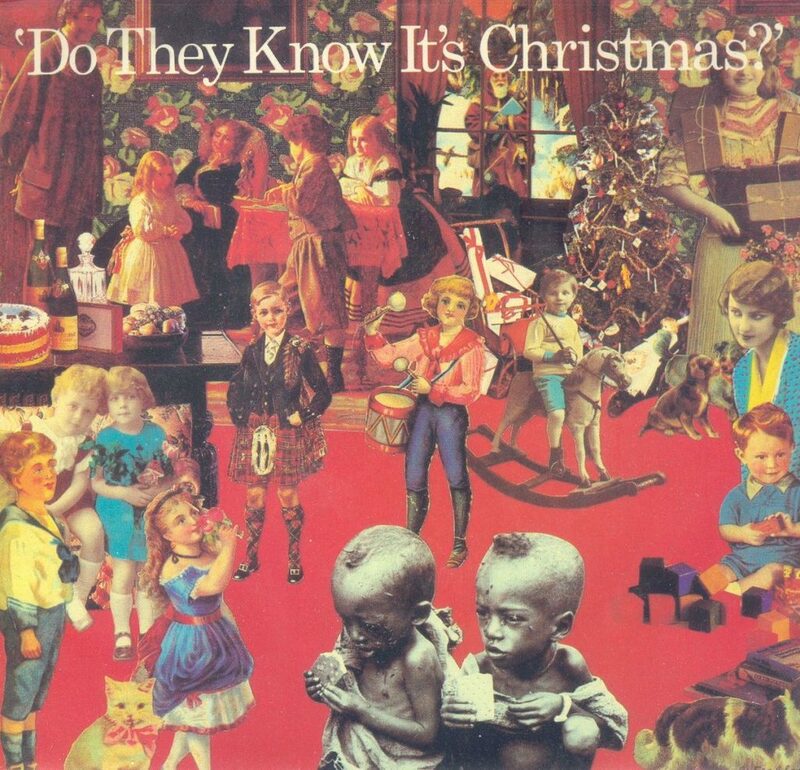 was recorded 34 years ago today, it was an unprecedented gathering of elite pop stars, all determined to help leader of the pack Bob Geldof make a difference — and feed the world. Since then, the song has come under scrutiny for some cringe-worthy lyrics (thanking God someone else is suffering instead of you?! ), but its heart is in the right place, and the vocals are still moving to this day. If you want to play a game with your Anglophile and/or '80s-obsessed friends, try naming one person who performed on the song back and forth until someone draws a blank. It's much harder than "We Are the World" (1985) if you're not European! You forgot Paul Young who started off the vocals on the song…. You forgot Paul Young who started off the vocals on the song. Excellent! But you left out the great Paul Young (b. 1947) of “Every time You Go Away” & “Come Back and Stay” fame.